The PlayStation 4 has just lost one of its biggest 2018 exclusives. Earlier today, eagle-eyed fans noticed that Sony’s website had quietly changed the release date for their anticipated survival game Days Gone to “2019.” Had some intern at Sony just slipped and entered the wrong year? Sadly, not – USGamer reached out to Sony, and they confirmed the date change. 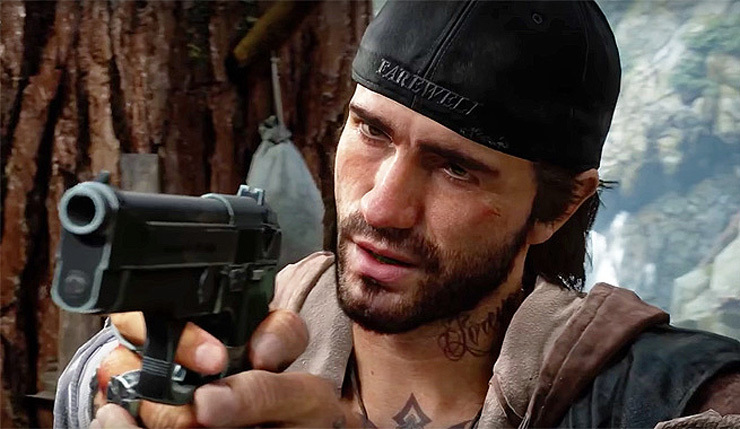 Days Gone slipping to 2019 represents a pretty major setback. The game previously had a 2018 release date attached, and at last year’s E3, SIE Worldwide Studios CEO Shawn Layden indicated Days Gone would arrive in the first half of 2018. In other words, depending on when in 2019 Days Gone comes out, we’re probably looking at about a year to a year-and-a-half delay here. That’s usually not a great sign! So, why the big delay? Sony certainly seemed confident in Days Gone, dedicating large portions of their past two E3 press conferences to the title. The game appeared to be in a fairly advanced state of development the last couple times Sony demoed it, although we’ve only seen a relatively narrow slice of the game. Perhaps Sony has been hiding some serious issues, or the game simply wasn’t as far along as we thought. What are your thoughts on the delay? Are you disappointed you won’t be playing Days Gone in 2018? Or will this year be just fine without another zombie game?